Battlefield 3 (BF3) is a action based first-person shooter video game which is a sequel to the Battlefield 2 (2005). 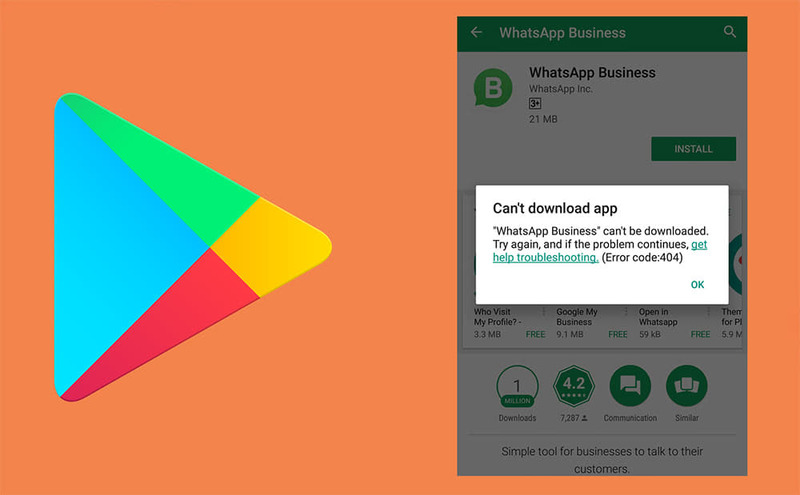 It is currently under development (Beta is out) and is being developed by EA Digital Illusions CE . The game is scheduled to release on 25th October and will be available for the main platforms i.e MS Windows, Plastation 3(PS 3), Xbox 360 and for the iOS. What’s new in Battlefield 3? 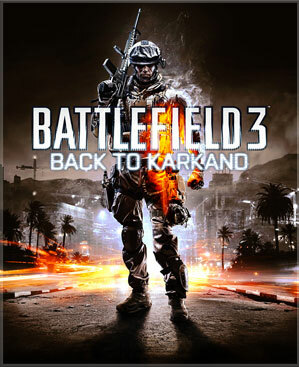 Pre-Order your copy of Battlefield now and get Back to Karkand (Limited Edition) expansion pack. Back to Karkand contains 4 of the best Battlefield maps.